Sarasota and Punta Gorda made the sixth annual list of “America’s 100 Best Places to Retire” put out Tuesday. Sarasota also was named one of 10 Best Arts Towns in the country by the editors and staff of the “Where to Retire” magazine. Punta Gorda also was named one of 10 Best Small Towns. 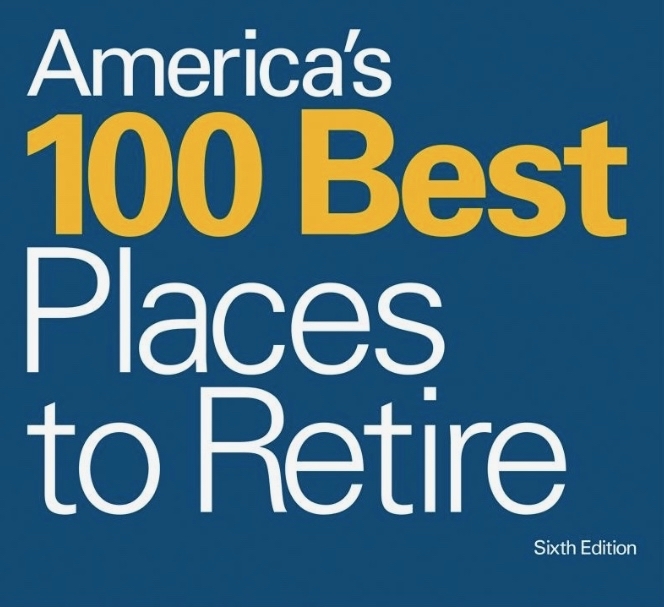 The other Florida cities on the list of 100 U.S. retirement hot spots were Amelia Island, Boynton Beach, Cape Coral, Dade City, Destin, Dunedin, Jacksonville, Leesburg, Melbourne, Naples, Northern Palm Beach County, Ocala, Orlando, Port St. Lucie, St. Augustine and Winter Haven. But the 18 Florida places on the list gave the state the most on the list — by far. The state with the second-highest number of places on the list, at eight, was North Carolina. Many states had just one. Fifteen others didn’t rate even one. The editors and staff of “Where to Retire” spent 11 months researching more than 800 cities, according to a news release of the announcement. 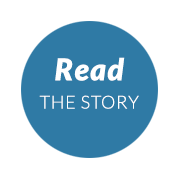 Each city profile combines local knowledge and interviews with 670 retirees who had moved to the places. Strangely, only two Florida places were named a Best Beach Towns and they were Northern Palm Beach County and Port St. Lucie. Cape Coral and Dade City, Naples and St. Augustine were the Florida cities named Best Main Street Towns. The residents of Dunedin and nine other cities in other states might be surprised to learn they were named Best Undiscovered Towns. Less surprising: Not one Florida place, for the sixth year in a row, made it on the Best Mountain Town list.